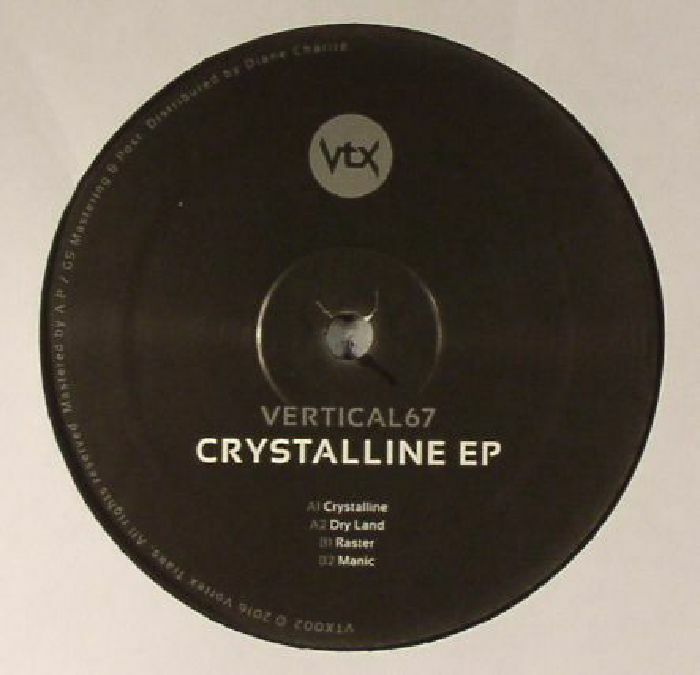 Berlin based producer Thomas Pahl aka Vertical67 started the Vortex Trax imprint last year after releases on 100% Silk, Lunar Disko and Photic Fields. "Crystalline" straddles the line between classic early '90s Chicago deep house (think Larry Heard/Alleviated) and electro (with its chunky vintage synths and rusty rhythms) superbly. "Dry Land" is dark electro noir with vocoded vocals and infused with some gritty sounding acid for added dancefloor drama. 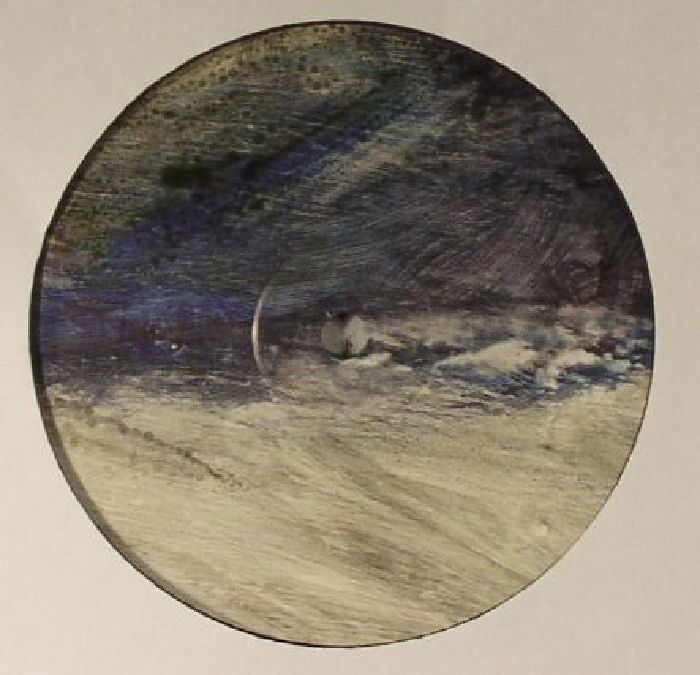 On the flip "Raster" is more straight up Drexciyan electro-funk for freaks; lots of layers of dark, brooding synths on this one, we loved it! Finally "Manic" ends things on a more restrained and serene note with this ethereal journey to the stars.